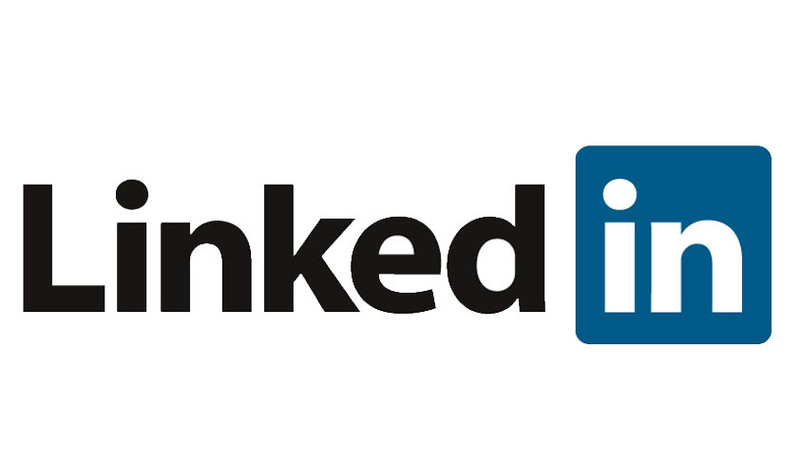 In a recent ruling by the Income Tax Appellate Tribunal in the case GE Energy Parts Inc v Addl Director of Income Tax ITA ruled that “LinkedIn profiles are not in the nature of hearsay” and these details are akin to admission made by a person. The ITAT had taken this view while examining the admissibility of additional evidence.The Tribunal is a final fact finding body and, therefore, the powers conferred on it u/s 131and Rule 29 to enable it to record a factual finding after considering the entire evidence. The Income Tax Department had submitted LinkedIn profiles of the employees of GE to the Tribunal. The Sr. Counsel appearing for GE submitted that LinkedIn profiles are hearsay evidence and has no probative value. He relied on two decisions of US courts. He also added that, a LinkedIn profile is self-appraisal of employees and, therefore, it is hearsay evidence. The Commissioner appearing on behalf of the department said “ The information in the LinkedIn profile is neither false nor modest. Under such circumstances there is no harm in relying on the information contained in the LinkedIn profile so far as it relates to education, experience, employment profile and also nature of job performed by persons”. The Commissioner further pointed out that on account of non-production of documents and relevant information, the assessing officer could not carry out the correct analysis for the purpose of determination of ALP and, therefore, the assessee's one of the alternate claim that the payment had been made at arm's length to different entities cannot be verified. He submitted that for computing the arm's length price comparison with a realistic and correct data is to be carried out which had not been done by the assessee. For proper analysis all the functions performed by persons it is necessary that details regarding functions carried out by employees are available on record for which LinkedIn profile will be very useful. The division bench of the ITAT rejected the contention of GE. “We are unable to accept this contention. LinkedIn profiles is not in the nature of hearsay because it is the employee who himself has given all the relevant details and the same relate to him. These details are akin to admission made by a person. No third party is involved in creating of this LinkedIn profiles and, therefore, it cannot be said to be an hearsay evidence. The LinkedIn profiles are in the nature of admissions of persons on their job profile. The data is in public domain.” said the ITAT. The ITAT accepted the contentions of the Commissioner and admitted the LinkedIn profiles filed by the department as it has considerable bearing on the subject matter of appeal.